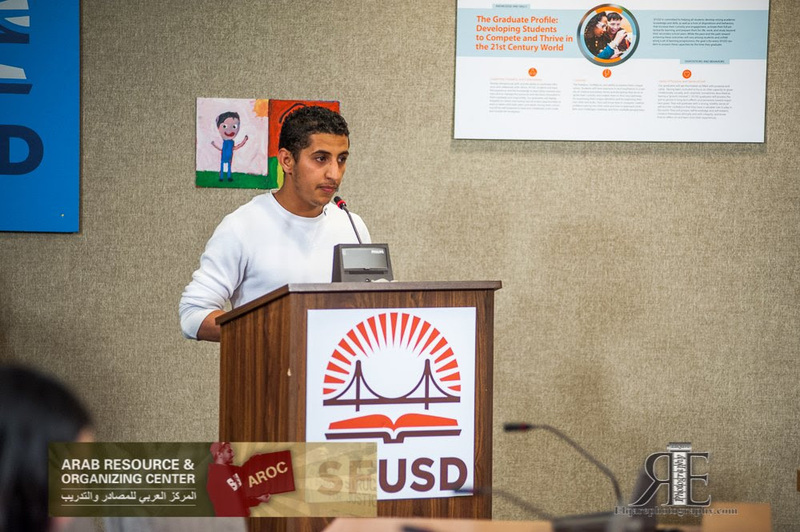 Board of Education passes resolution to implement Arabic in SF public schools. 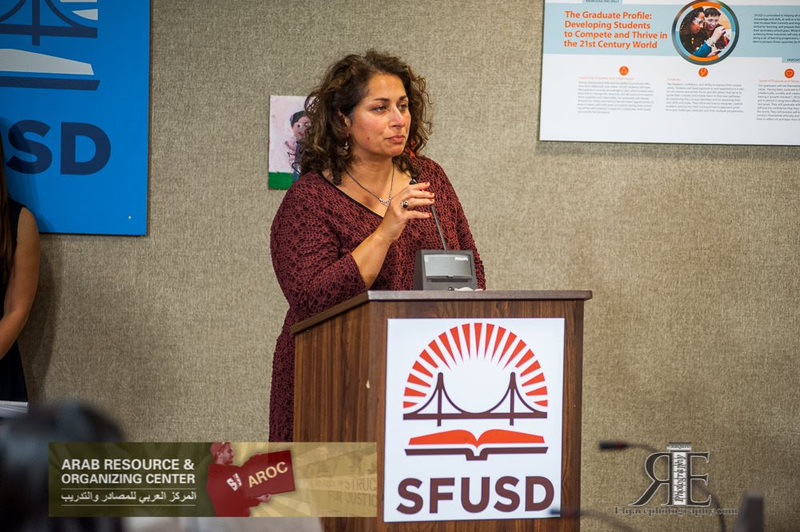 Click HERE for SFUSD press release. 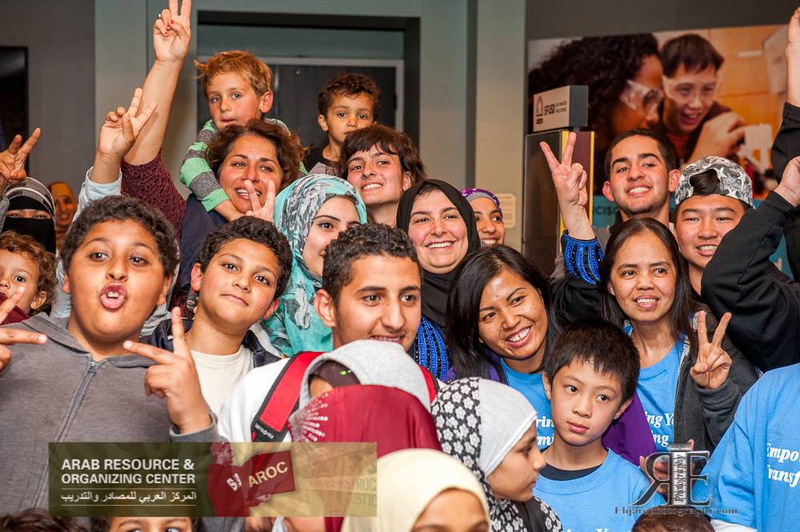 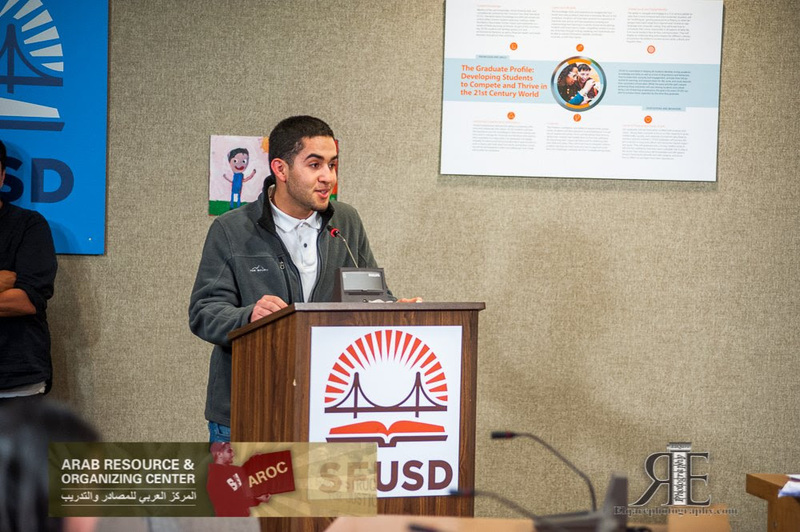 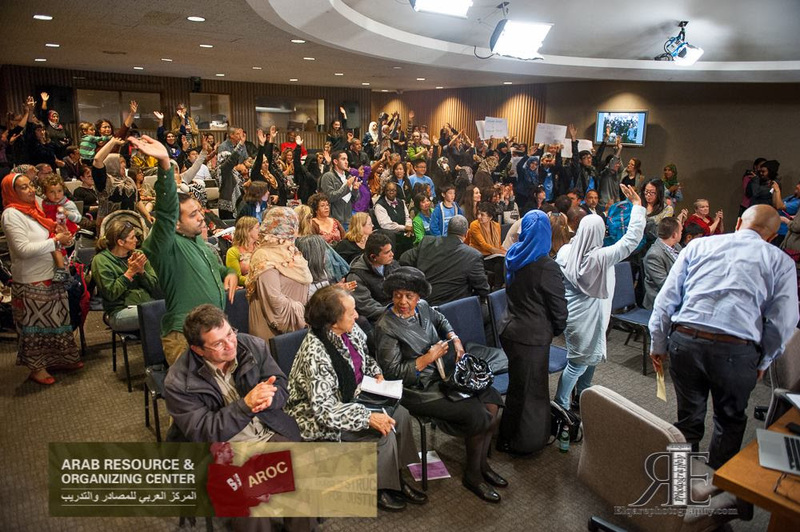 On Tuesday night, AROC: Arab Resource & Organizing Center, and the Vietnamese Youth Development Center mobilized to the San Francisco Board of Education meeting to support the inclusion of Arabic and Vietnamese languages in public schools. 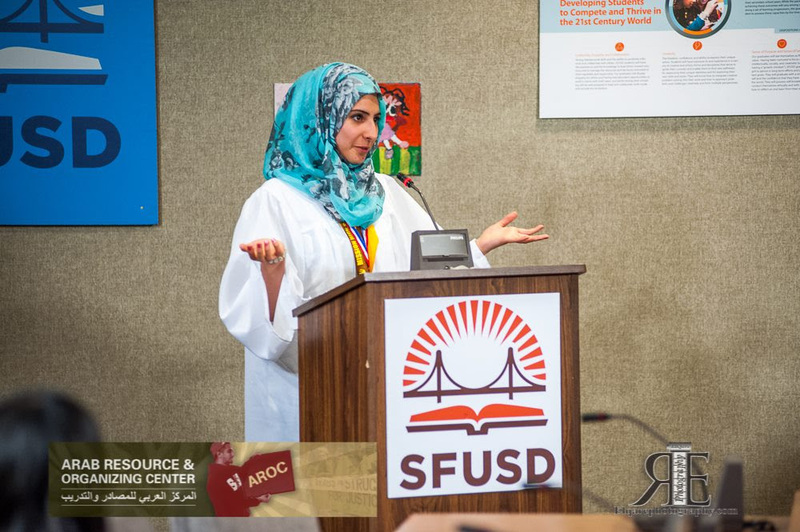 Students, parents, educators and advocates urged the Board to vote yes to the resolution to implement Arabic and Vietnamese language pathways in San Francisco Unified School District. 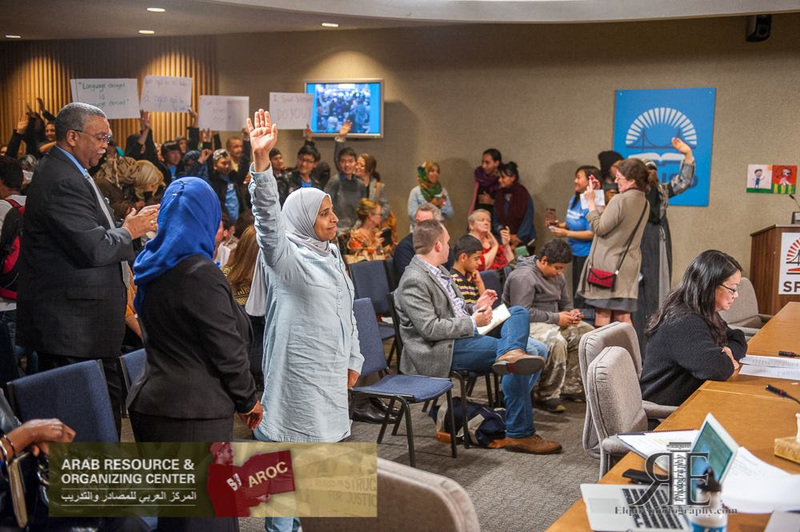 They encouraged the Board to vote yes to families being empowered by their culture, history and language. 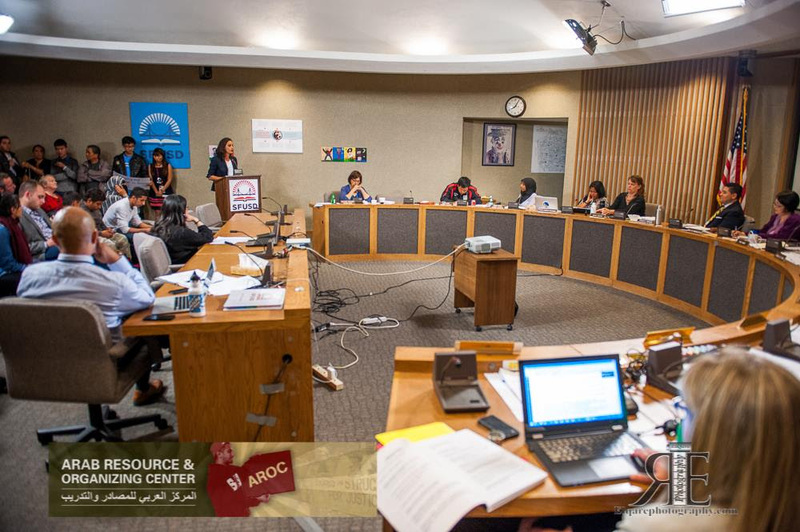 And the Board took their lead and passed the resolution! 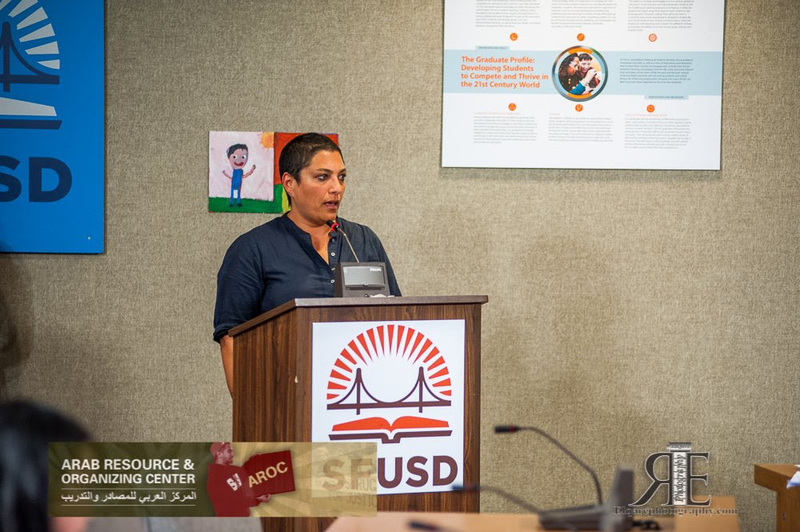 This comes at a historic moment where communities in San Francisco have won ethnic studies in all schools. 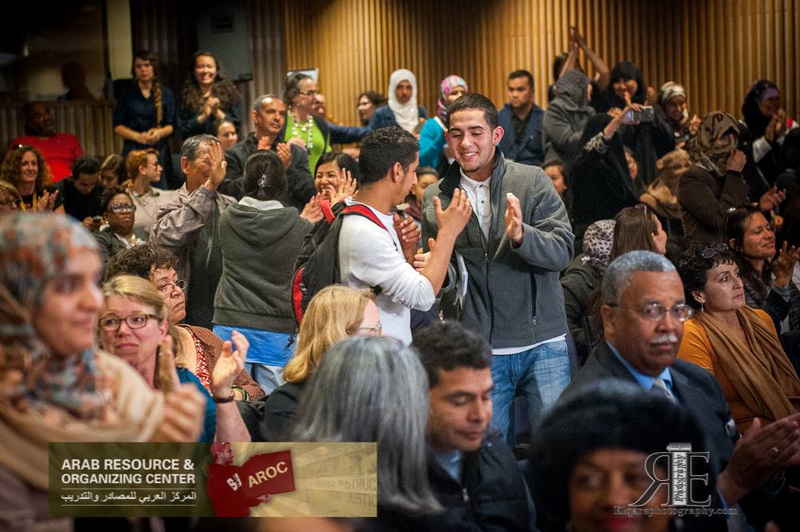 Arabs can now celebrate the inclusion of our native language in classrooms as a victory in the ongoing struggle to fight for equity, racial and social justice in schools and communities. 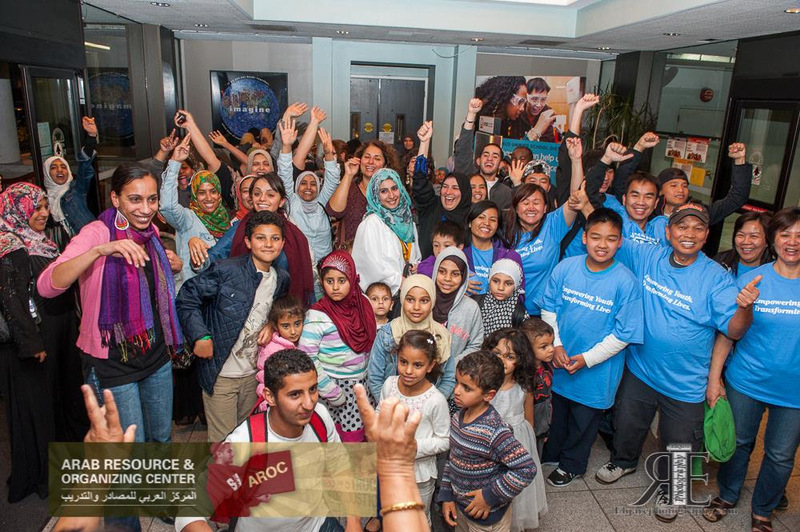 Please consider donating to AROC today to help us continue to build power in the Bay Area. 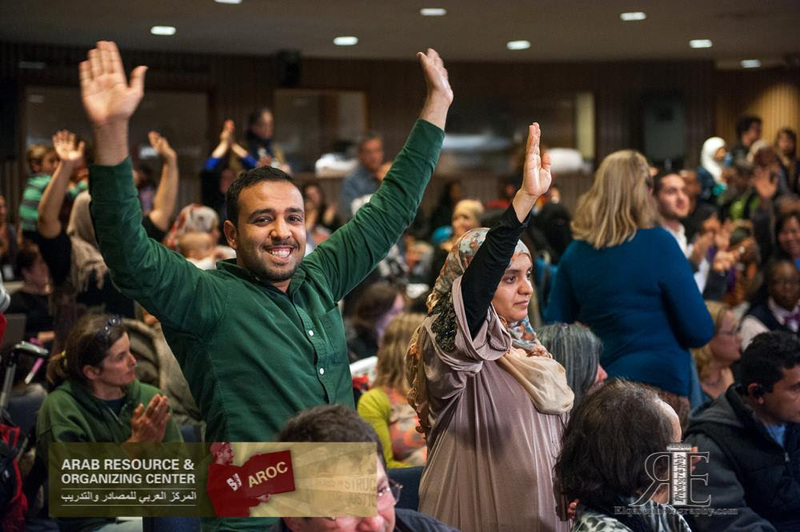 We depend on you to make our work possible.